Independent bookstores are not just stores, they’re community centers and local anchors run by passionate readers. They are entire universes of ideas that contain the possibility of real serendipity. They are lively performance spaces and quiet places where aimless perusal is a day well spent. 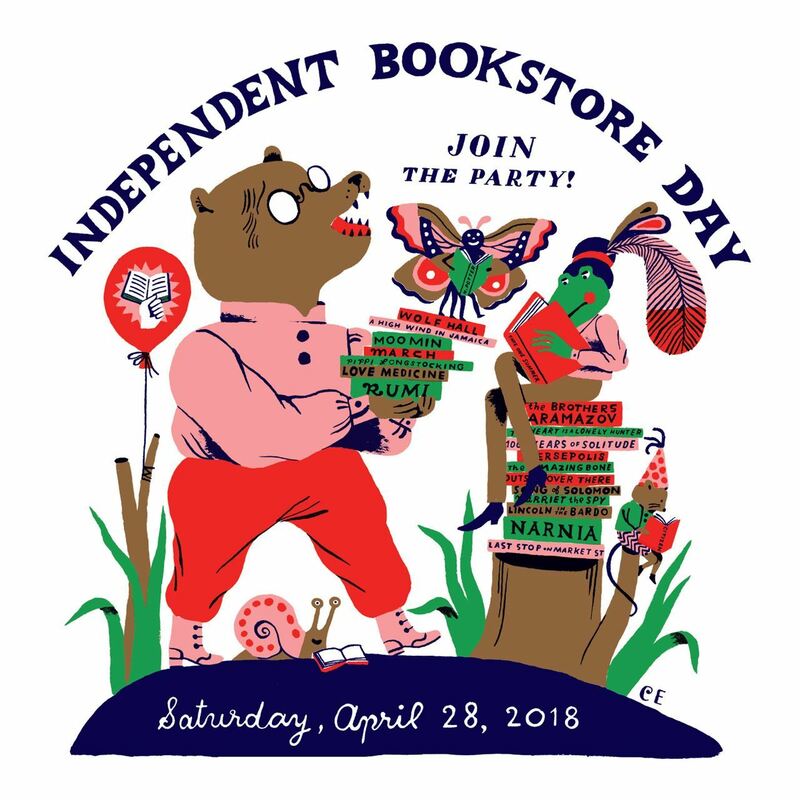 Let’s celebrate Independent Bookstore Day! Many of you contacted us about a topic we highlighted in our December article: community investment cooperatives. You said you wanted to shift some of your investments from Wall Street to businesses based in your community. While we discovered a community investment cooperative isn’t a viable model for us right now (state and federal laws need to change first), there are existing opportunities for us to shift some of our investments from Wall Street to Main Street. First, for those of you who haven’t yet explored the benefits of investing locally (or need a refresher) – this paragraph is for you. Small businesses generate two out of three jobs in the United States, yet most stocks and bonds are with large corporations. If we invested more capital in locally owned businesses, we’d see a return on investment that included more jobs and community prosperity. Eligible individuals with passive income (from rental properties, for example) can invest in one of Monadnock Sustainability Network’s Community Supported Solar (CSS) projects. The solar panels on top of the Monadnock Food Co-op happened thanks to this model. Now CSS hopes to bring renewable energy to nonprofits and low to moderate income households. Local investors fund each project and receive a return on their investment as the energy is sold to a host organization of the project (like the Co-op). After an agreed upon period of time, the host organization will purchase the solar panels and the investors can then choose to re-invest their funds in new CSS projects. Many of the current investors of the Co-op’s project are interested in investing in future CSS projects. The Monadnock Food Co-op may potentially offer another local investment opportunity to its member-owners. If the Co-op decides to move forward on their proposed expansion project, they will launch a member loan campaign to help finance the project. In 2011, the Co-op gathered $800,000 in member loans -- with 130 member-owners investing an average of $5,000 each. These member-owners received up to a 4% return on their investment. The New Hampshire Community Loan Fund offers an opportunity to invest with as little as $1,000 and earn interest rates up to 5%. Their Opportunity NH Investments Initiative pools those dollars with its own funds -- and lends them for projects that promote affordable housing, child care, and jobs for families with low to moderate incomes. This initiative has attracted close to 500 individual and family investors who want to put their money to work helping their New Hampshire neighbors. They have many Monadnock area investors and have financed both businesses and housing projects in our region. The Hannah Grimes Center plans to add several new twists to its PitchFork program this year. In April, they will present an opportunity for eligible investors to finance a local fund, offered in partnership with Monadnock Economic Development Corporation. The first fund will raise $100,000 from a collective of investors (in increments of $5,000). The goal of the fund is to offer a fair return to investors and give entrepreneurs access to much needed pre-seed and seed capital. They will award a cash prize of at least $10,000 to the most promising business venture. 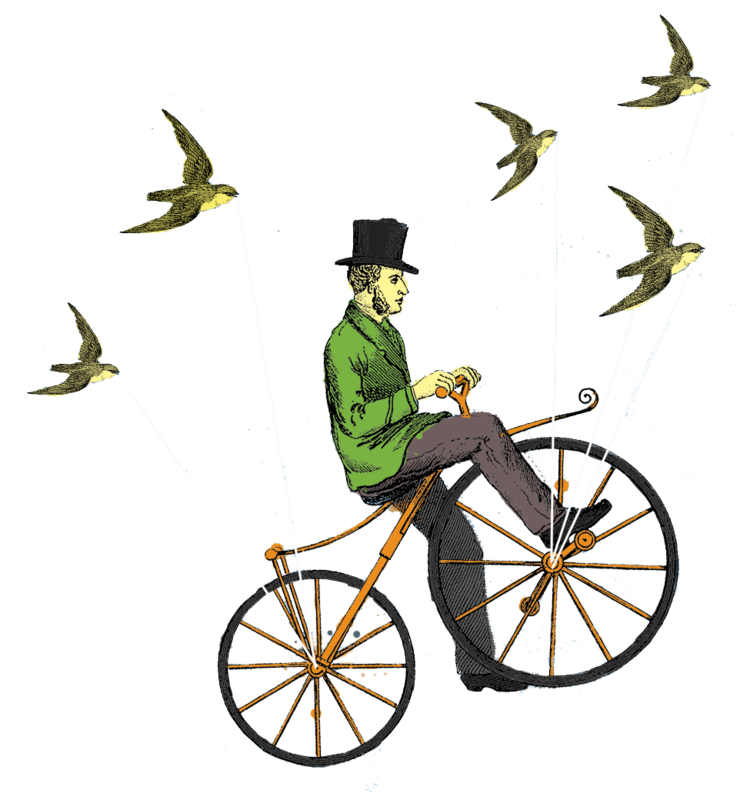 Community Sourced Capital (CSC) transforms social capital into financial capital through crowdsourced loans. Entrepreneurs can access zero-interest loans up to $50,000 through the CSC online platform. They invite their family, friends and customers to become community investors by purchasing pieces of their loan called “Squares” in $50 increments, up to $1,000. The CSC platform charges a one-time $250 fee to business owners to launch a campaign, plus $50 per month during the loan repayment period. Loans are paid back in full within three years. Economist and author Michael Shuman is partnering with economic developers to create a series of state-specific handbooks to jumpstart local investing. Each book includes tools and resources for local investors, local businesses and finance professionals, plus a wealth of state-specific case studies highlighting the opportunities and challenges of each tool. We are in the very early stages of assessing interest in a New Hampshire Dollars, New Hampshire Sense book. Learn more about this emerging effort. It’s time for us to invest in local investment options -- building on the local assets already available to us and identifying new tools ripe for us to implement. Let’s keep this conversation rolling: jen@monadnocklocal.org. The Works Café proudly announces it will participate in National Equal Pay Day on April 10, 2018 by providing a 20% discount to women in all eight Cafés. This discount is equivalent to the percentage in the wage gap between men and women. Nationally, women are paid just 80 cents for every dollar a man is paid. Equal pay means more prosperity for families. According to the Institute for Women’s Policy Research, providing equal pay would bring 3.1 million working women and their families out of poverty. That means 25.8 million children would benefit from closing the wage gap. 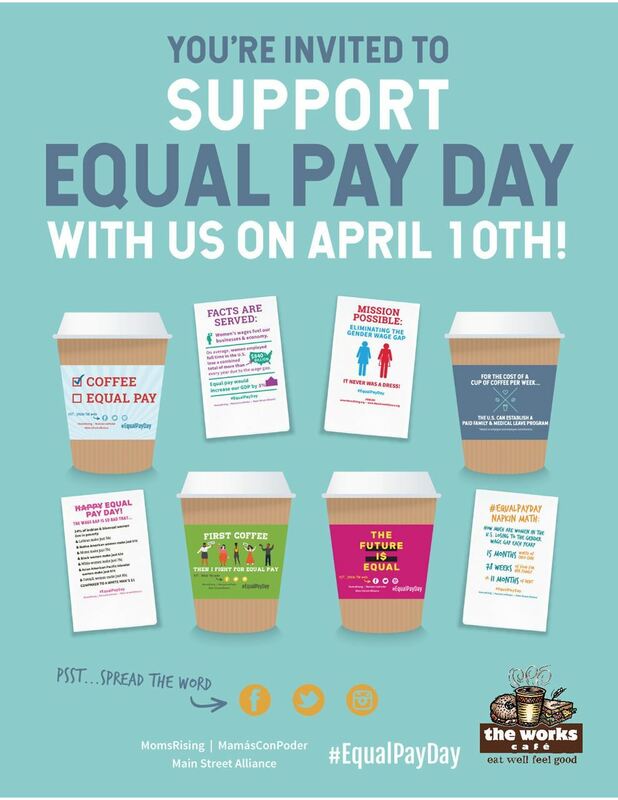 The Works Café partners for Equal Pay Day include Granite State Progress and MomsRising. Equal Pay Day was created in 1996 by the National Committee on Pay Equity. It is held in April to symbolize how far into the year women must work to earn what men earned in the previous year. The Works Café is an eight-unit regional bakery café concept founded in 1988 -- including seven company-owned stores and one franchise. Our menu features delicious breakfast and lunch sandwiches made with antibiotic- and hormone-free meats and local cage-free eggs on artisan breads and traditional NY-style bagels, chef-inspired salads, hearty soups and real fruit and veggie smoothies. Cafés are located in Brattleboro and Manchester, VT; Concord, Durham, Keene and Portsmouth, NH; Amherst, MA and Portland, ME. 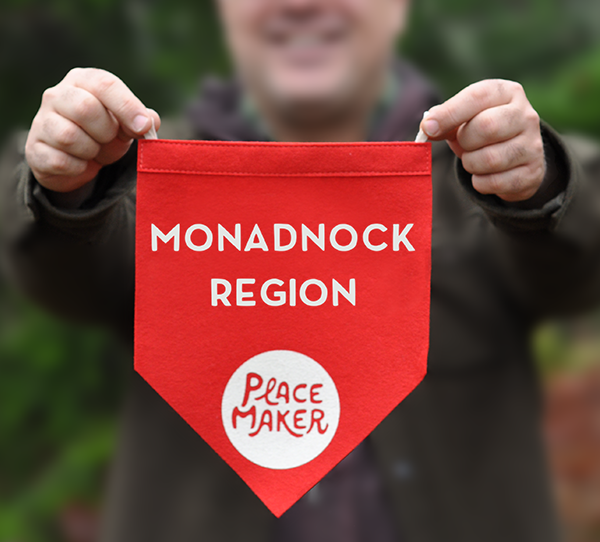 There's a brand new local rewards program in the Monadnock Region, called Monadnock Placemaker. While we currently have just two businesses participating, we hope to onboard many more locally owned businesses this spring. Check out this program and join for free today -- the more community members who join now, the stronger message we can give to businesses to "hop" onboard! SPRING PROMOTION: Special "eggs" have been hidden at our two Placemaker businesses. Use this free local rewards program from Thursday, March 29th to Saturday, March 31 and you may find a special egg worth 10-75 Merits. For 100 Merits you can get $10 off a sauna visit at MB Massage Studio. Hoppy Spring! 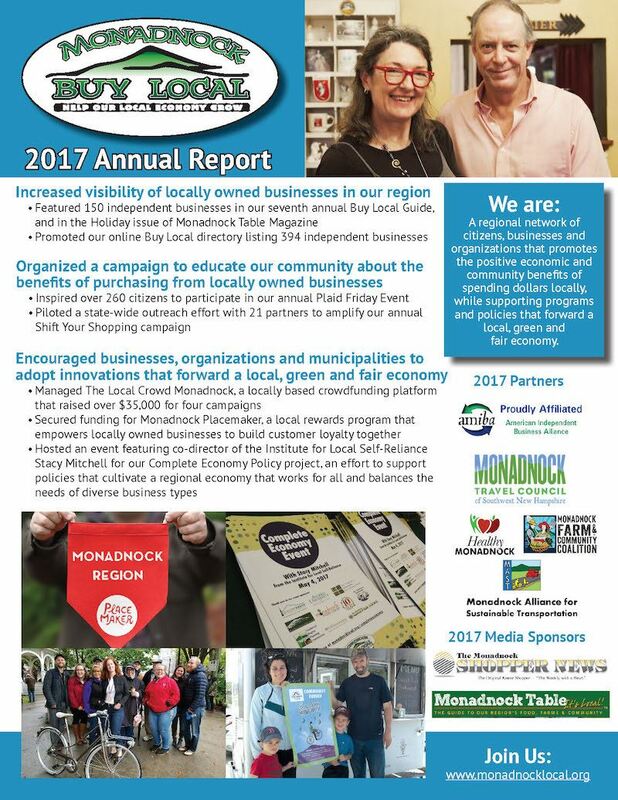 Now is the time to join Monadnock Buy Local, a movement to cultivate a more local, green and fair economy in the Monadnock Region. We are individuals, businesses and organizations working to promote the positive economic and community benefits of spending and investing our dollars locally, while supporting programs and policies that forward our vision. With the remnants of Valentine's Day still lingering, Monadnock Buy Local's thoughts turned to what it means to care for our loved ones -- whether friends, family or neighbors. There's a whole Caring Economy running through our region, dependent on and greatly influencing our entire economy. What is a Caring Economy? A Caring Economy includes all the work that goes into caring for people. It encompasses all generations -- from infant to elder care. It's both formal and informal, paid and unpaid, critically valuable and often invisible. It's the part of the economy that's based on relationships and service. Every one of us is part of the Caring Economy, whether formally through our paid work or informally -- as a volunteer or friend. Where you share your time, talents and wealth, you send out ripple effects that impact this part of our economy. Think of the locally owned business owner you purchase from. The owner's business practices influence the Caring Economy, from their staff leave and wellness policies to their charitable contributions to nonprofits. So, where you spend your dollars and how each business owner shares their revenues is a major driver of our Caring Economy. Throughout February, we highlighted some very diverse examples of Caring Economy initiatives on our Facebook Page. Here are five that drew the most attention. This coalition, started by Healthy Monadnock, works to inspire businesses to pay their staff a living wage of at least $15 an hour. Coalition members understand how wages impact the health and wealth of employees and their families. The goal is to inspire at least 50 businesses to commit to providing living wages by 2020. Badger Balm in Gilsum is a coalition member. CEO Bill Whyte shares, "Badger's company culture is inspired by generosity, fun is good, integrity and respect. Paying a living wage is a part of being respectful and generous. Paying a living wage is our way of saying thank you for all that you do." The Monadnock Center for Violence Prevention offers the "Green Dot" program that teaches bystanders training. Keene Green Dot also works with middle school students to help prevent violence in our community. Why the green dot? Red dots are often used to represent places of battle or violence. The goal of Keene Green Dot is to transform these dots of violence into green dots representing actions of violence prevention. Their next Bystander Training is scheduled for Saturday, March 3 from 9 a.m. to 3 p.m. at the Cheshire Medical Center in Keene. The film Resilience: The Biology of Stress & the Science of Hope, recently shown at the Colonial Theatre, drew hundreds to learn more about the health and social impacts of childhood stress on kids -- and the adults they grow into. The film highlights how high and sustained levels of stress increases a child's risk of future disease and even early death. It also shines a light on how, as a community of doctors, educators and caregivers, we can prevent childhood trauma, while supporting and healing the individuals exposed to toxic stress. This event was organized by Monadnock Thrives, a new initiative that seeks to build happy, healthy and resilient families. A Monadnock United Way initiative, Impact Monadnock focuses on caring for children from 0 to 5 years old, the most pivotal time to invest in a child's future academic, career and life success. This initiative provides education and training to pediatricians, educators, parents and business owners, while advocating for policies that support child wellbeing. Impact Monadnock recently formed the Monadnock Home Visiting Alliance (MHVA) to expand and improve home visits to at-risk families with infants and toddlers. Monadnock at Home provides support to its members senior citizens who want to keep living at home. This nonprofit provides services including phone check-ins, transportation to appointments and shopping trips, referrals to vetted service providers and social events. They collaborate with a number of other nonprofits to meet their members' needs such as Home Healthcare Hospice & Community Services and the Community Volunteer Transportation Company. It takes an entire community to support our Caring Economy. We invite you to explore more Caring Economy themed posts and articles at monadnocklocal.org/care. Also, please stay tuned for future local economy themes on our Facebook page. Calling southern Vermont and New Hampshire wholesale food buyers! 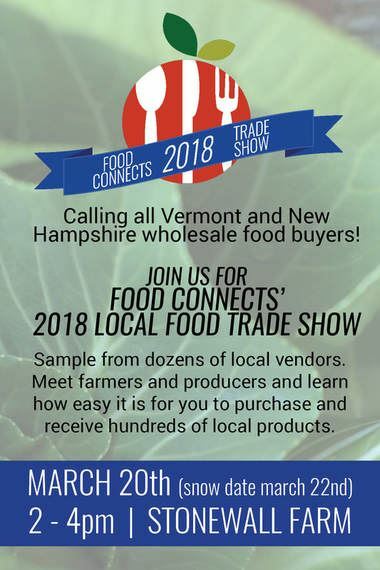 Food Connects, an aggregation and distribution food hub operating in Windham and Windsor counties of Vermont and Cheshire county of New Hampshire, invites you to the largest LOCAL Food Trade Show. 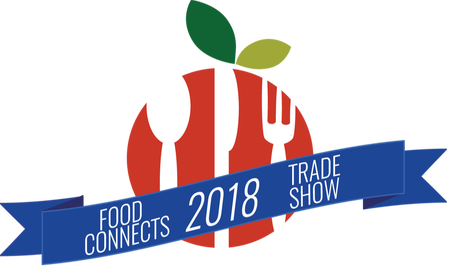 Food Connects sells products from nearly 50 local farmers and value-added producers and will be highlighting all their food hub has to offer to buyers working in schools, hospitals, retail, restaurants and other institutions. This free event is taking place Tuesday, March 20th from 2pm to 4pm at Stonewall Farm in Keene, NH. Attendees will have the opportunity to sample local products, meet regional food producers and learn how easy it is to access all the goods this area has to offer. Are you a local farmer or value-added producer interested in selling through Food Connects? Food hub staff will be on hand to answer questions and to get you started. Come celebrate the bounty of the area! Heading into their 10th year of operation, Food Connects runs two place based brand identities: Food Connects Food Hub, serving southern Vermont, and Monadnock Menus, serving New Hampshire. They make it easy for wholesale buyers to obtain hundreds of local products from dozens of area producers. Their website and ordering system give buyers access to source-identified produce, meat, dairy, baked items and specialty goods at competitive prices. Buyers get reliable deliveries up to twice a week that fit into their regular schedule. And the best part? When buyers purchase through Food Connects they support their community, just by ordering what they need. Food Connects works hard to open new markets to farmers, strengthen the local economy and support regional food system development. Food Connects is an entrepreneurial nonprofit organization that delivers locally produced food as well as educational and consulting services aimed at transforming local food systems. This spring, Monadnock Buy Local will officially launch Placemaker, an online local rewards platform that empowers independent businesses to band together to build customer loyalty. Placemaker tracks purchases made at locally owned businesses and offers gifts and discounts to users who spend their dollars at participating locally owned businesses. All locally owned businesses are encouraged to check out the introductory video below: What's Placemaker? Please let us know what your think -- and learn more about Placemaker. What's Placemaker? from Katrina Scotto di Carlo on Vimeo. This Valentine’s Day, show your “local love” -- your love for your sweetie and your whole community -- by purchasing gifts (or gift-making supplies) and meals (or ingredients) at locally owned businesses. Locally owned businesses offer us much to love. They strengthen our local economy, culture and well-being. Independent businesses re-circulate four times more money in our community than chain stores. Moreover, studies show that most new jobs are created by small businesses -- meaning today’s purchases are tomorrow’s jobs. “Talk about a sweetheart gift! If every family in the country shifted $100 of their Valentine’s Day shopping budget to locally owned, independent businesses over $7.8 billion would be directly returned to local communities,” shared our friends at Independent We Stand. Find all that you need to show your local love using Monadnock Buy Local’s searchable online directory of locally owned businesses: Find Independents. Listen locally at the Historical Society of Cheshire County's Italian Love Songs with Salvatore Basile on February 17 from 2:00 p.m. to 4:00 p.m. Tickets are $15 each. Send a Singing Valentine with the Keene Cheshiremen Chorus: a 4-part a cappella that will sing live (and by surprise) to your sweetie. Experience a romantic dinner at The Inn at East Hill Farm on February 14th at 6:00 p.m. Dinner includes appetizers, entrees and desserts for $60 a couple. Add roses from Coll’s Garden Center and Florist in Jaffrey to complete your evening. This is a BYOB event and reservations are required. If you do choose flowers for your Valentine, we encourage you to buy them from a local florist -- but why not offer something more unique, like a bouquet of locally grown greens from the Farmers’ Market of Keene (open on February 10th from 10:00 a.m. to 1:00 p.m. at the Monadnock Waldorf School). Keep the local love blossoming through the growing season. Purchase a Flower CSA Share from Vera Flora Farm in Gilsum now -- and enjoy a bouquet of flowers each week, for 4 - 10 weeks this summer. So, show lots of local love this Valentine’s Day, and the love will circle back to you, your loved ones and -- best of all -- your entire community. Looking for even more #LocalLove ideas? My dream: To see more of us investing our dollars in Main Street over Wall Street. Individuals and businesses in Northeast Minneapolis, MN had the same dream -- and banded together to form a community investment cooperative called the Northeast Investment Cooperative (NEIC). Members of this cooperative pool together their money to buy and develop real estate that they sell or lease to locally owned businesses. 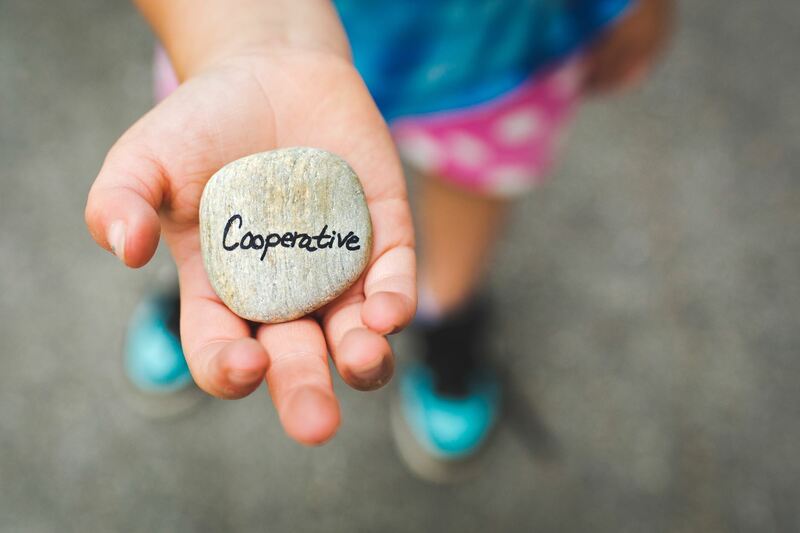 What is a Community Investment Cooperative? Let me back up -- just in case you haven’t read the article about Northeast Investment Cooperative. Individuals and businesses based in Minnesota can join NEIC for $1,000 to collectively purchase, renovate and manage commercial and residential buildings in Northeast Minneapolis. Like the Monadnock Food Co-op, NEIC members receive one vote to elect a board of directors that will govern the business. Members can choose to invest more money in the co-op, but they will still only receive one vote. Currently, NEIC’s 231 members have purchased three buildings. One was sold to a bicycle repair shop and the other is leased to two locally owned businesses -- a cooperatively owned brewery and a German bakery. NEIC is now seeking a tenant for its newest building. Can we start one here? Could we leverage this business model to purchase, develop and manage real estate in ways that enhance local ownership and fill empty storefronts? Or could it help us create affordable housing options for more of us? Could it make it easier to fund environmentally sustainable development projects like Monadnock Sustainability Network’s Community Supported Solar project? The first and biggest hurdle: we need to confirm that this business model is exempt from state securities law. Securities laws require a business to register with the state and federal government before it can sell shares to investors. It’s a costly and time-consuming process. Real estate companies are exempt from this process at the federal level, but our state may have laws in place that limit this model, making it too cost-prohibitive for us to do right now. If real estate companies are not exempt in New Hampshire, we might then decide to take a very long-term approach and push for cooperatives to be added to exemptions at the national level. Negotiating securities law is not my cup of tea -- is it the beverage of choice for any of our readers? Next, it would take a lot of people power to establish a cooperative like this. Just like our food co-op, it took many, many, many volunteer hours to bring that cooperative to where it is today. Do we have the right people, with the right skills, who have enough time to make this happen? Could we transform our communities one building at a time? If you’re interested in exploring community investment cooperatives more with us, please drop us an email.